Workshop with artist Chantelle Stevenson as part of Sunday Spot, free drop-in art and play activities for families every week at the SLG. 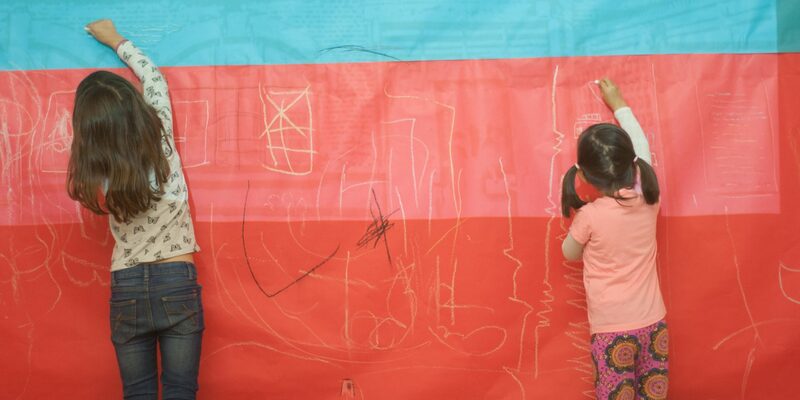 The support of trusts and foundations is vital to the South London Gallery’s programme of education projects with children, families and our local communities, as well as supporting our diverse programme of exhibitions. It is only with the support of trusts and foundations that the South London Gallery can run the award-winning programme of projects with local schools, children and families, as well as many of our exhibitions. 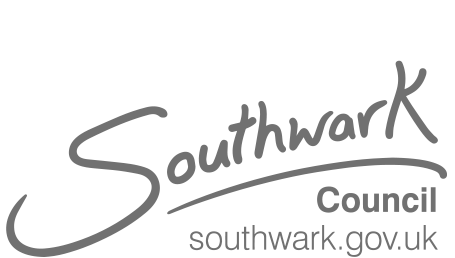 As one of Arts Council England’s National Portfolio Organisations, we receive just under 40% of our income from Arts Council and are fortunate to receive some core funds from Southwark Council. 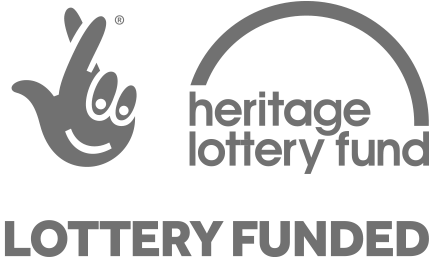 However, as a registered charity with an ambitious exhibition programme and far-reaching portfolio of education projects, we have to fundraise for the rest of our income, much of which comes from the generous support of trusts and foundations. The South London Gallery is hugely grateful for the support of our funders, which include BBC Children in Need, who fund our ongoing art project with looked after children in Southwark, the Freelands Foundation who are funding Open Plan, our public art and education project for the residents of our local housing estates, and the Esmée Fairbairn Foundation who support our young people’s programme. Education is central to the SLG’s work, and with the support of trusts and foundations, we can continue to provide inspiring and hopefully in many cases life changing experiences to participants in our projects.